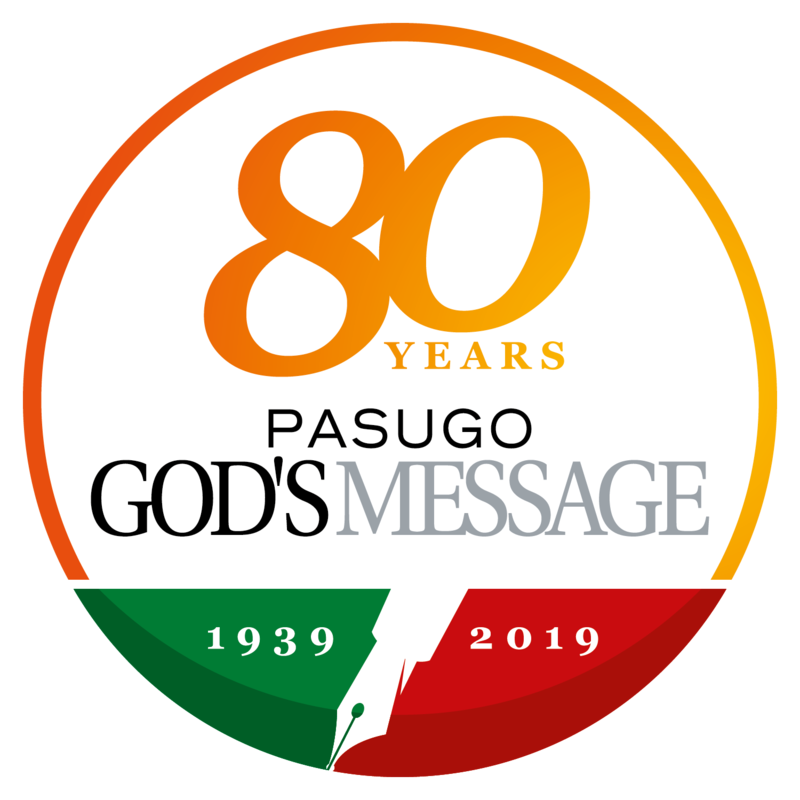 Aimed at complementing and expanding on the print edition of the Pasugo: God’s Message, the official magazine of the Iglesia Ni Cristo (Church Of Christ), pasugo.com.ph will feature more immediate news, photo essays, and religious articles that tackle timely and relevant issues. It will also serve as a platform on which the magazine aims to build a stronger presence in the social media. We will continually upgrade and innovate to give you, our readers, a more delightful experience in your quest for the true Christian Church and the biblical teachings it upholds. You can expect many more improvements in the coming months. As always, we value your feedback so please feel free to send us your comments and suggestions on how we could serve you better. 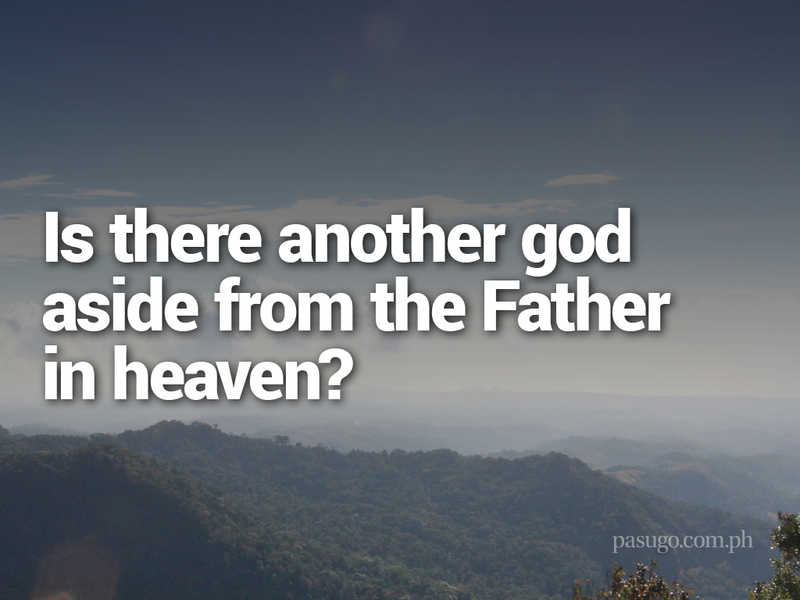 30 Who is the one true God in John 1:1? 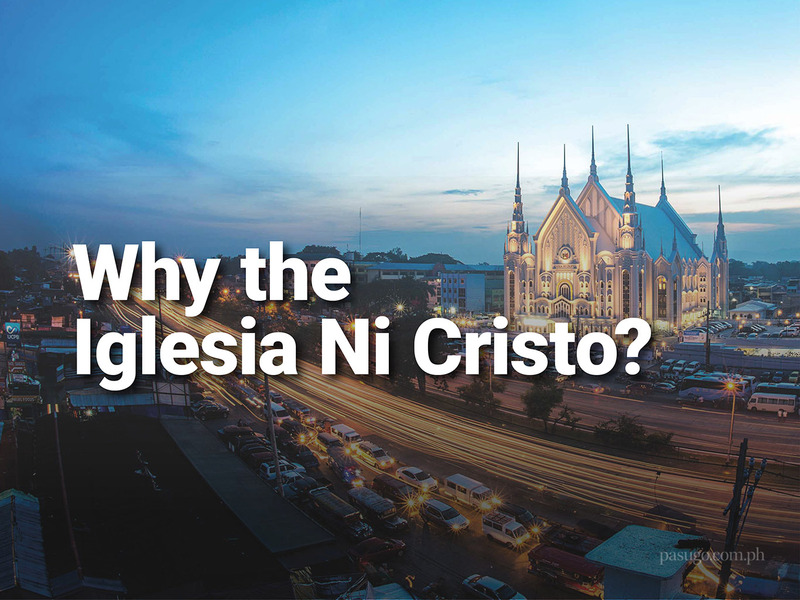 33 How valuable is the true Church Of Christ? For a copy of the magazine’s available issue, contact the resident minister of the Church’s local congregation nearest you. © Pasugo: God's Message 2019. All Rights Reserved.